When you’re behind the wheel of the 2019 Nissan Sentra, you’ll view your drives through Hadley and beyond in a whole new light. That’s because the 2019 Nissan Sentra interior boasts the latest infotainment technology and the new Nissan Sentra price will fit perfectly in your budget. 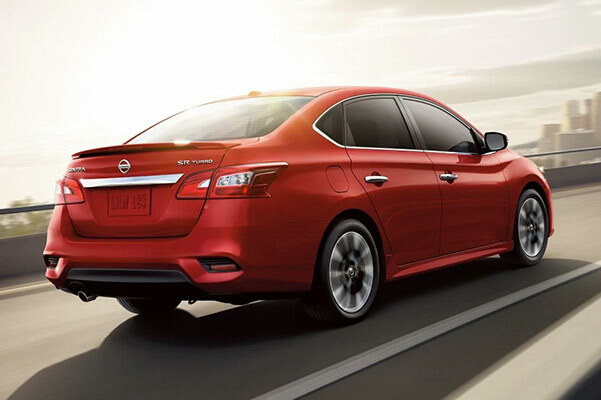 Visit our Nissan dealership near Northampton, MA, to discuss Nissan Sentra lease offers and 2019 Sentra trims to find the right new Nissan sedan for your tastes and lifestyle. Stop by our Nissan finance department to explore your Nissan Sentra leasing options, then get the keys to a new 2019 Sentra you’ll cherish for years to come. Come to our Hadley Nissan dealership when you’re ready to drive home in a new Nissan Sentra NISMO or a 2019 Sentra SV. 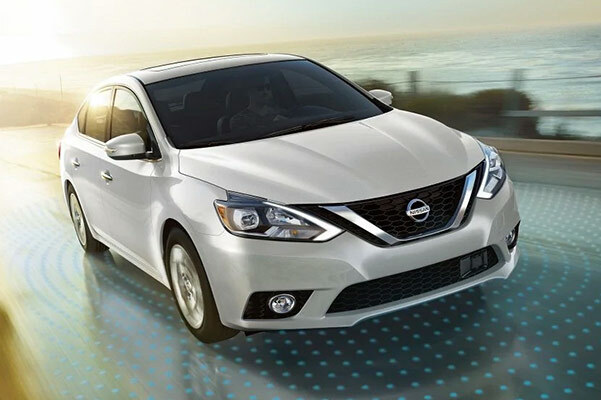 With our competitive Nissan Sentra lease rates and helpful auto loan experts, Country Nissan is your go-to destination to buy or lease a 2019 Nissan Sentra!